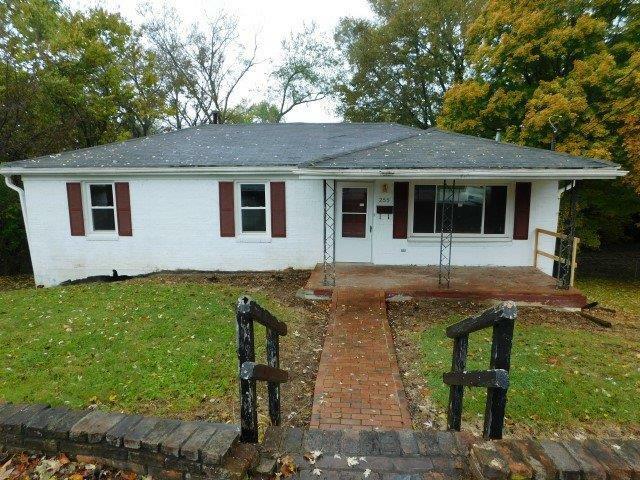 This property is a 3 bedroom 2 full and 1 half bathroom brick and wood sided ranch style home located on a full unfinished basement. The property includes a kitchen with oversized dining area, enclosed sun room, and brick fireplace located in the basement living room. Call today to schedule your showing! Case #201-580027 - FHA Insurability: UI (Uninsured).Property is sold as is and buyer or buyer's agent to verify all information contained within this listing. Ask agent for details. Equal Housing Opportunity.